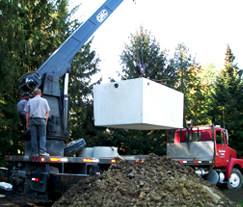 Mainline Sewer & Septic Inc.
Mainline Sewer & Septic Inc. offers sewer and septic system service, installation, and repair to Lake County and surrounding areas. We have been family-owned since 1985. We are licensed and insured for your protection. 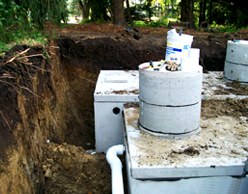 We provide maintenance service for your residential sewage treatment systems which is required by the state and county. 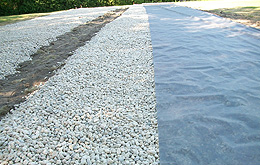 We require no payments upfront for these maintenance services, only at the time of the provided service. 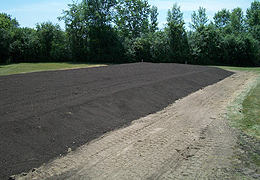 Ask about our bobcat and backhoe excavating services for grading and demo work.